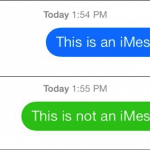 Wondering what to do when iMessage displays the wrong phone number? 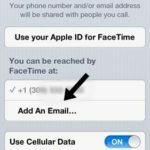 Several users report that the iMessage app keeps showing their old phone number after they changed or ported their phone number. 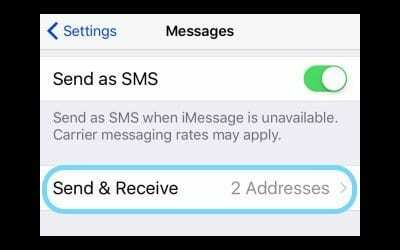 This problem often appears after updating to a new iOS or following the activation of iMessage and FaceTime activation when tapping on “Use your Apple ID for iMessage.” iMessage does not update with the correct number and the phone shows a wrong number in their Message Settings under Send and Receive! 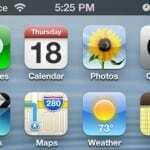 If you encounter this problem on your iPhone, try these steps to attempt to resolve the issue. iMessage Contact Names Missing, Shows Number? 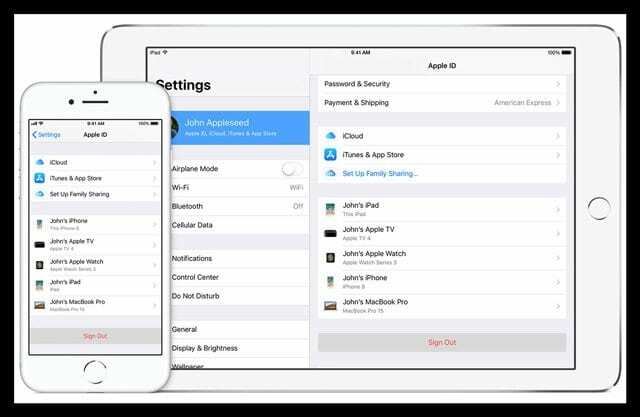 Since your iPhone uses SMS activation for iMessage, you must have credit with your carrier to send an SMS text to verify your phone number and other information with Apple. Adding as little as one dollar fixed this problem for quite a few folks with pay-as-you-go iPhone plans. 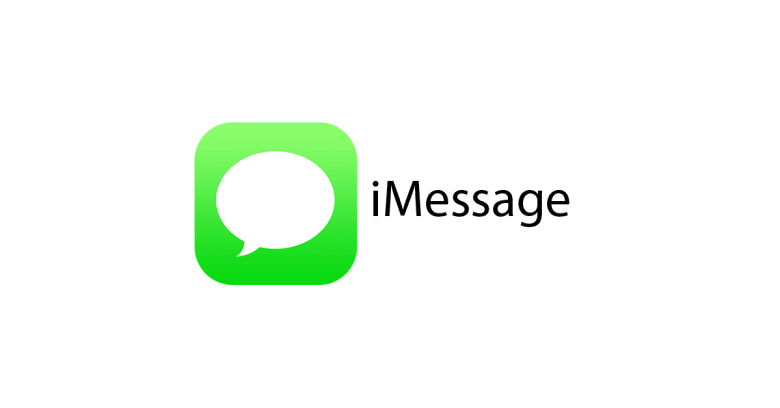 Try turning off iMessage (Settings > Messages> iMessage). Both iMessage and FaceTime now working normally! I have tried everything all those steps but still my old number is stuck on iMessage, my new number won’t activate at all. I notice that a contact was showing the wrong name, that name is not even in my contacts anymore. I created a new contact with the proper name of phone number hoping to see the contact name show the right one in iMessage this time… no result. Went into the contact app, search for that “no longer exist name” and BOOM! I found a Siri search suggestion, delete it… but no luck the name stay stuck to that conversation. Turn off in pref, Siri search suggestion etc etc, same results… but the problem, I think, lies somewhere there. I’ve tried ALL the steps, any and every hack anyone has suggested but nothing seems to be working… my iMessage and FaceTime are showing a number from when I was travelling…. I can’t seem to change it … it’s extremely frustrating, HELP! 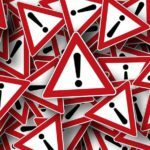 I’m having a problem and this method didn’t work for me. I took out my sim and put my boyfriend’s sim in my phone and when I took it out and put mines in his number was stored In my iMessage and FaceTime but everywhere else had my official number but iMessage and FaceTime I went through this method and his number is still there. I don’t see my number at all. 1. Turn off iMesage and GaceTime. 2. Go and recharge the phone in any amount, as little as possilble (I recharged 1 dollar). 3. When the recharge takes place, turn on iMessage, then turn on FaceTime. Honestly, I did not beleive… but I did the recharge and came back to him. He said… “Great, let’s turn them on”. We did, and everything worked PERFECTLY in less than 30 seconds. Wow, unbelievable! Thanks for sharing your story with us. 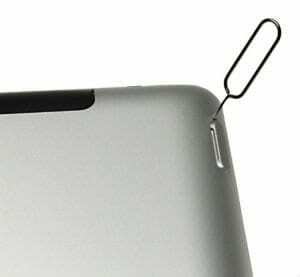 I’m totally surprised that recharging with your carrier made a difference–and not sure why! But this is a fabulous tip that we’ll share with our readers. And hopefully, helps folks out! Going local is always a great route, especially when there are tricks like this! I have done these steps and it still does not work. 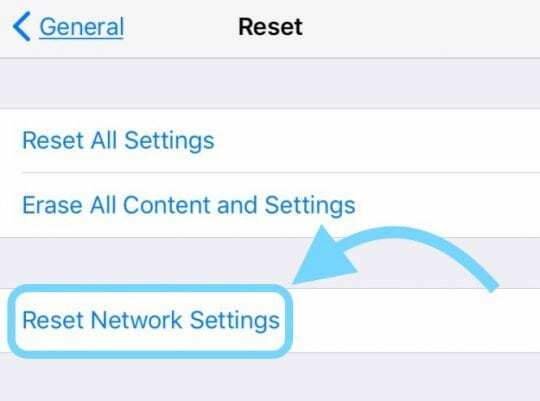 I have signed out of iMessage and turned it off>Reset network settings>hard reset my phone>turned on iMessage again and it displays my correct number but greyed out. When I select okay it goes back to displaying my old phone number greyed out. I have checked the number in the phone section and it has the correct number there. I have also separately logged into my account and checked it has the correct number. i had this issue and what fixed it was going to settings>contacts and importing sim contacts from my accounts. that straightened it right out.